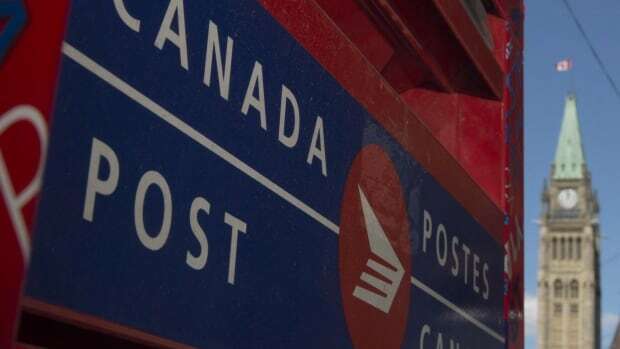 A dog was put down after it bit a Canada Post employee in Gatineau Wednesday morning. Gatineau police said the woman was delivering mail on Sixth Avenue West when the dog jumped over a backyard fence and bit her. She suffered a serious laceration, police said, and was then taken to hospital by ambulance. Gatineau's animal control stepped in and the dog's owner handed over control. The dog was put down Wednesday afternoon, police said. The owner could be charged for the bite, not having the appropriate licence, failing to control the dog and not having a muzzle. Gatineau police didn't specify the breed of dog behind today's attack, but pit bulls have come under close scrutiny in Quebec ever since a Montreal woman was fatally mauled last week. Put a person in the hospital? Pit bull. The animal was dirt napped? Pit bull. Not having the appropriate license? Nutter owner. Failing to control the pit bull? Nutter owner. Not having a muzzle? Hmm, why is a muzzle required? Oh, I know! PIT BULL. I'll check back on this story to see if I'm right. This does not bode well for pit bulls in Montreal. YAY! The pit bulls always behave badly at exactly the right moment. Maybe the citizens will get their wish and pit bulls will be banned? One can hope.